My default Breakfast Cereal is Open Nature Naturally Flavored Granola with one or more servings of fresh fruit (raspberries, strawberries, blueberries, and/or bananas), Golden Raisins, and heavy cream. My default Ham Sandwich is Black Forest ham on hand-cut slices of sourdough bread, with my own honey-mustard spread, some cress, and a sprinkling of bleu cheese. 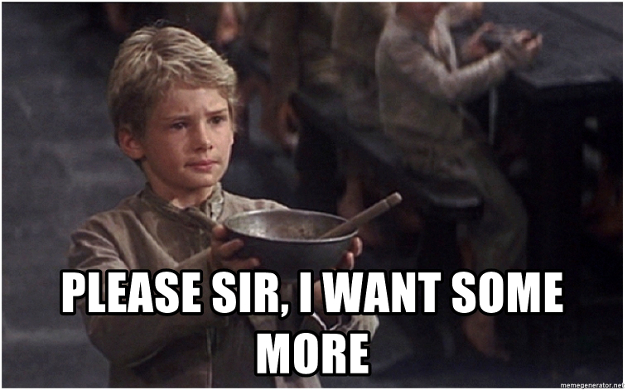 And now I have a default recipe for salmon. 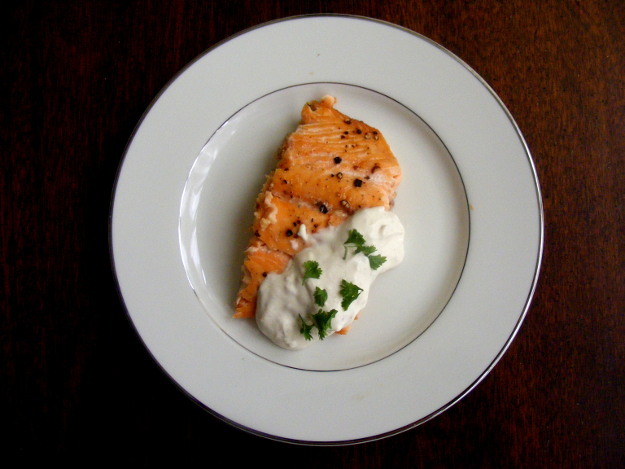 The recipe for Smoky Oven Baked Salmon with Horseradish Sauce that I found on a website called A Spicy Perspective turned out so well that I’m sure I’ll be using it over and over. Here’s how it works: You spread brown sugar over the salmon, then add liquid smoke to the sugar and rub the mixture to coat the entire fillet. Bake it on parchment paper for 15 minutes. The liquid smoke and brown sugar blend give the fish a wonderful, shiny glaze. The Horseradish Sauce is a mixture of grated shallot, sour cream, milk, mustard, and, uh, horseradish. Add some capers and parsley, and you’re ready to go. This entry was posted in 2018 Cookery Project, Home Meals and tagged A Spicy Perspective, Baked Salmon, Lunch on 19 October 2018 by bcarter3. 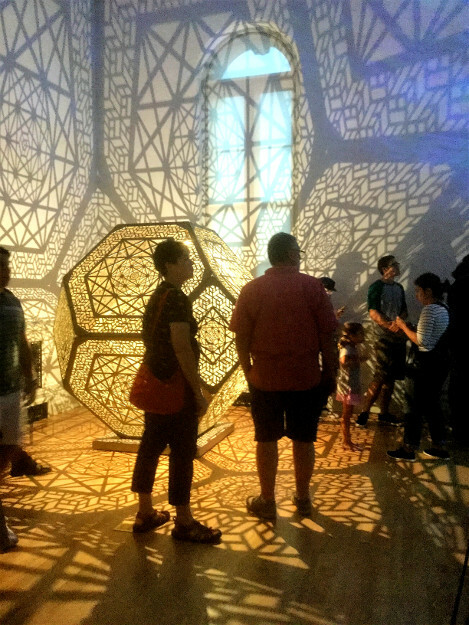 My earlier post about Burning Man at the Renwick took a look at the first floor of the museum and focused on artifacts. That part of the exhibition has now closed. The second floor, which will be open until 21 January 2019, is about environments. What fascinated me was the use of light and the everchanging colours. 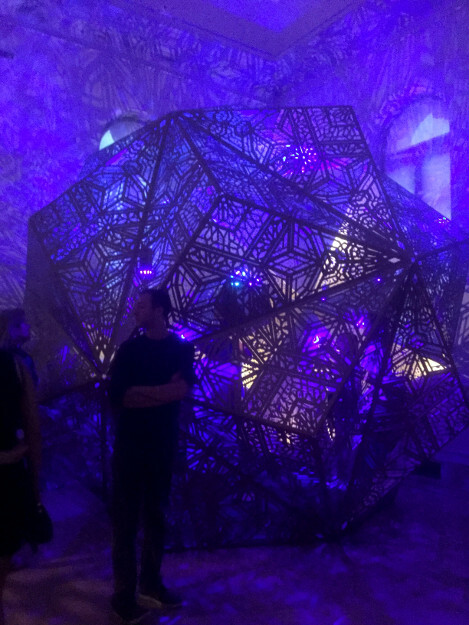 One of the “steel polyhedral sculptures” was large enough to hold several people inside. 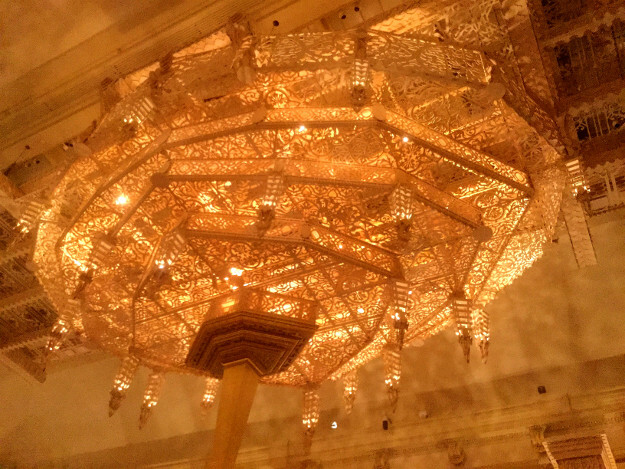 The largest room in the Renwick is called the Grand Salon, and until the building’s most recent renovation, that was a perfectly descriptive name—it was heavy on the damask, and the walls were full of (mainly) 19th- and early 20th-century paintings by American artists. That’s all gone now. For the Burning Man exhibition, the space was given over to David Best, the designer of many of the Burning Man “temples”. The structure in the above picture hangs from the room’s ceiling. 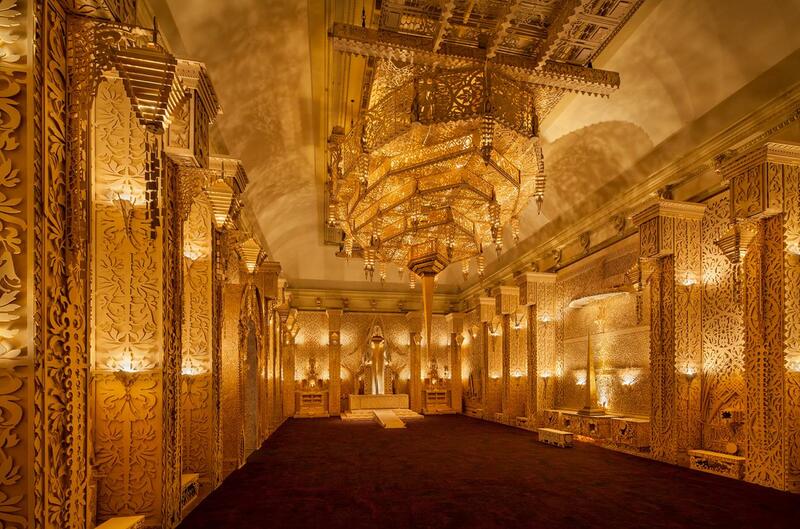 The photograph below, from the Renwick’s website, is a look at the full room. 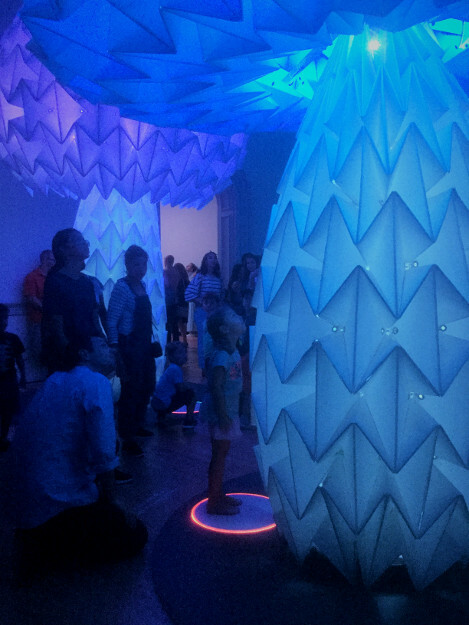 The giant “mushrooms” changed colour and seemed to breathe and grow when someone activated them by standing of the red-circled control panel on the floor. Last stop before the exit. 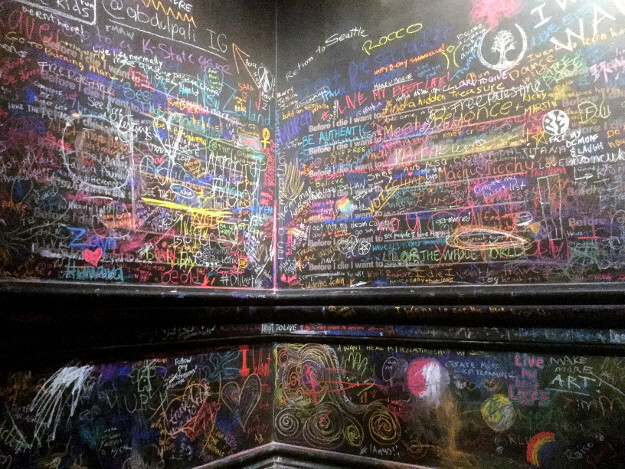 The Renwick set up a room, painted black and stocked with of coloured chalk, at the end of the Burning Man exhibition. Visitors were invited to write or draw a message about what they hope to see or do before they die. Love, travel, drugs, self-fulfillment, and the future of Donald Trump were frequently mentioned. The Burning Man exhibition has been wildly popular. Great show! 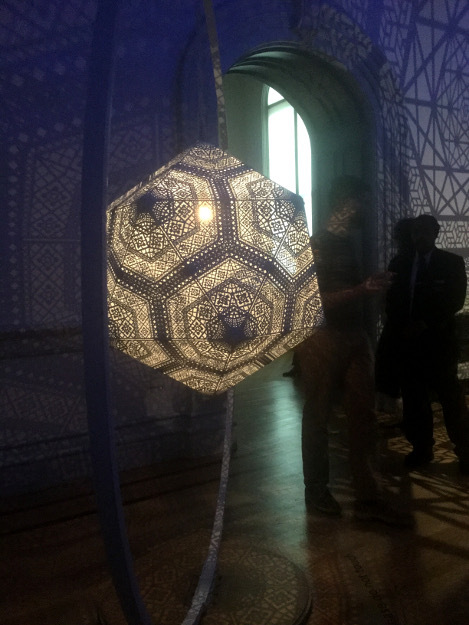 This entry was posted in Art, Design, Events, Museums, Technology and tagged Burning Man, David Best, Renwick, Smithsonian Institution on 19 October 2018 by bcarter3.